The Merriam-Webster dictionary defines a “dignitary” as: a person who has a high rank or an important position. A further definition is: one who possesses exalted rank or holds a position of dignity or honor. Some synonyms include: grandee, VIP, notable, worthy, personage, luminary, public figure, pillar of society, leading light, leader – in a word, important. And therefore a person in need of obvious protection. Foreign heads of state and dignitaries, as well as national dignitaries are ably protected by the US Military Protective Service, US Secret Service and US State Department&#39;s Diplomatic Security Service, and have the technology and capabilities to do so. However, private dignitaries, whether American or foreign, also need protection. They too can be assassinated, kidnapped, assaulted or otherwise have crimes or harassment committed against them. And not all foreign dignitaries, including many diplomatic staff and delegations, qualify for the protection offered by the federal agencies. That is where a private company such as OSP can step in and ensure the safety and security of these dignitaries. access control and verification of attendees or guests to dignitary-related events, meetings, meet-and-greets, etc. patrolling parked vehicles, suspicious vehicles, etc. A dignitary’s safety and security should never be breached. Some dignitaries may be controversial or have problematic interest by a certain person or people. They need to feel safe and secure at all times. That is why security management for these dignitaries is so important. 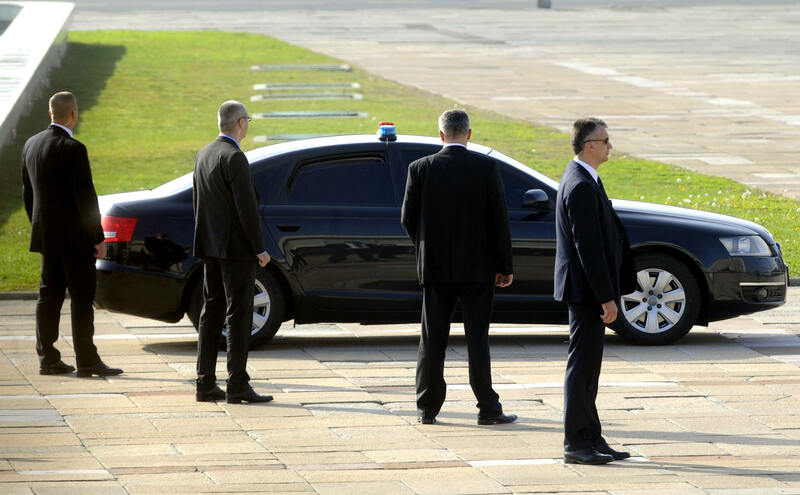 OSP’s commitment to any dignitary is that we will provide our esteemed clients with security solutions that are customized to suit the exact needs of the dignitary, their families, personnel and entourages. Their safety and security is our objective. It is what we do – and we do so with pride and conviction.